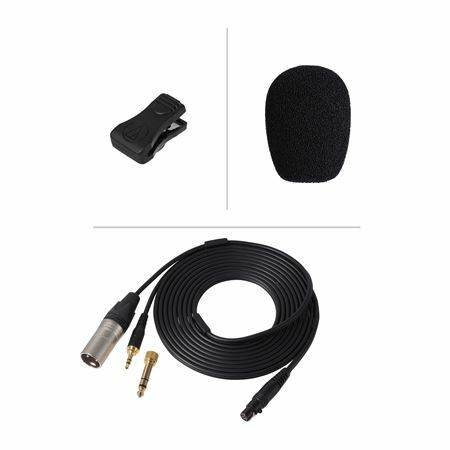 Order your Audio Technica BPHS2 Broadcast Headset With Hypercardioid Dynamic Mic from AMS and enjoy 0% Interest Payment Plans, Free Shipping, Free Extended Warranty & 45 Day Money Back Guarantee. 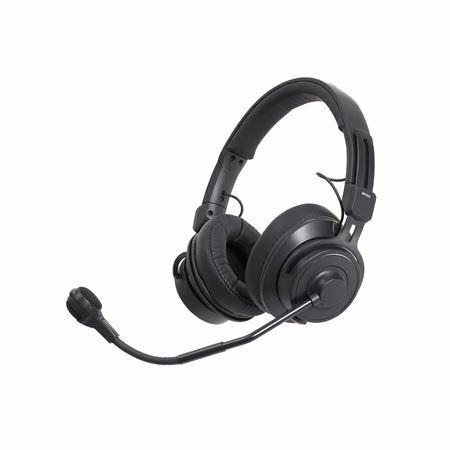 It is top of the line broadcasting headsets sold. I love it and will continue to buy from AMS. The perk with AMS they will finance it for you so you will not need to spend a ton of upfront funds that might not be available at the moment.